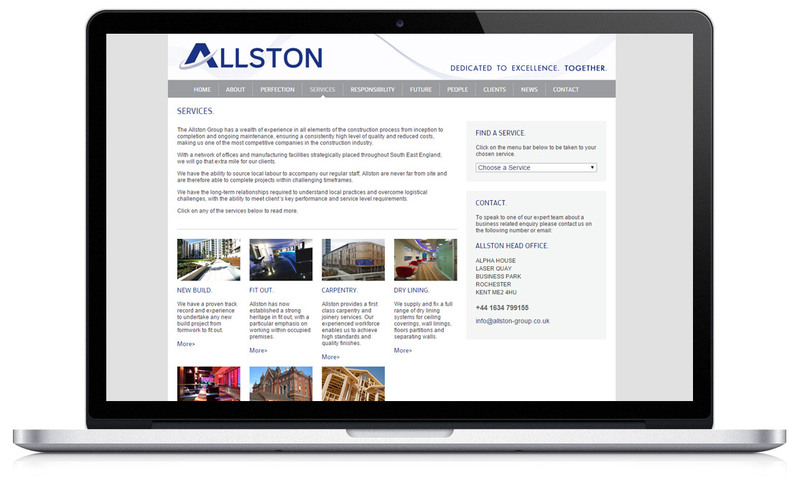 Established in 2007, Allston are an award-winning, multi-disciplined construction service provider. They have grown continuously by delivering professional, high-quality, cost-effective and sustainable solutions for their clients. 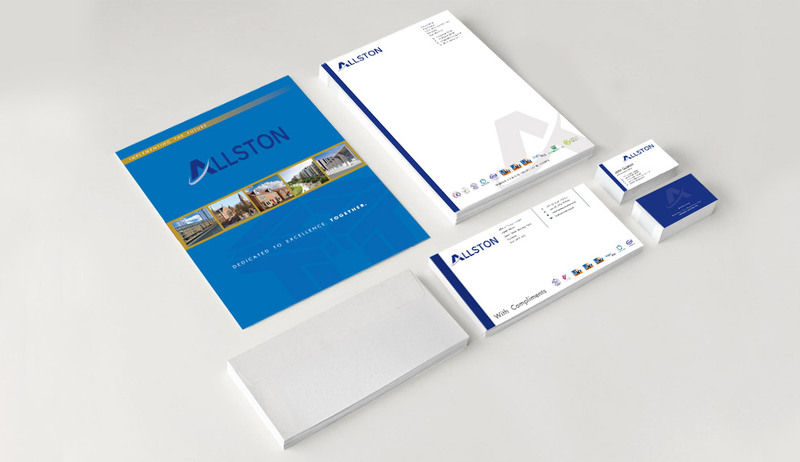 Allston required a entire re-brand, this was to include a logo, company stationary , marketing material and a website to match. 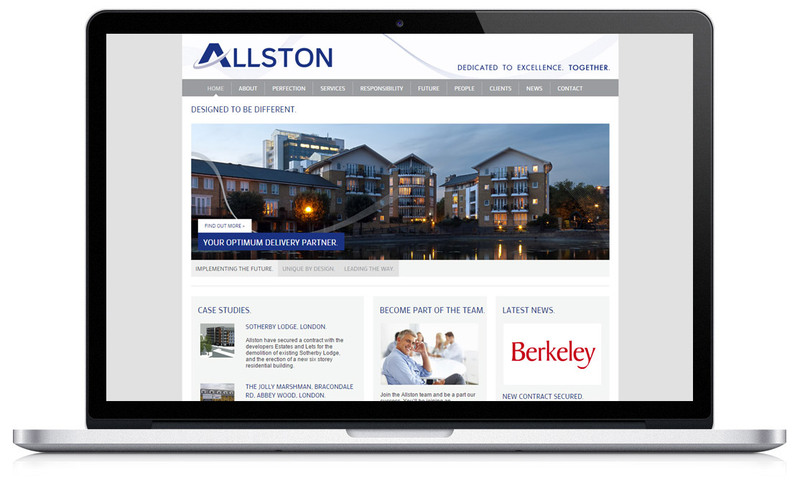 "We needed an agency with a creative skill set, a company that had a true market insight. They truly understood the look we was aiming for and completely surpassed it. We continue to use Aculinx for all our marketing projects."